Dutch Filtration has developed oil absorption filters for high effective removal of free, dispersed and emulsified oil from water. 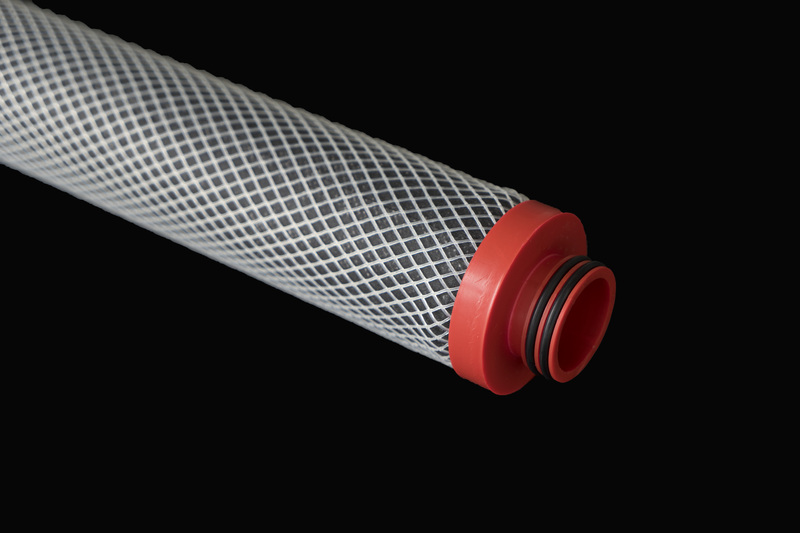 The design and manufacture are based on more than 45 years of filtration experience in both the offshore and onshore industries. This specialized knowledge ensures the high quality of the filters, which are among the best industrial oil absorption filters in the world. The oil absorption filters of Dutch Filtration have a high absorption capacity and remove all strong emulsified oil in a single pass. 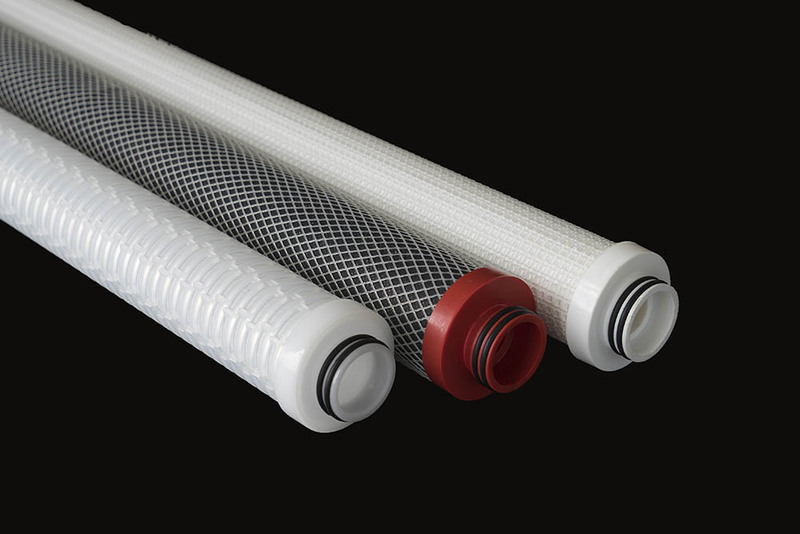 Dutch Filtration has developed two different oil absorption filters. The first, Oil Lock (DOL), blocks after saturation. The second, Oil Wrap (DOW) forms an irreversible electro-chemical bond with the hydrocarbons as they pass through the filter. Both of these oil absorption filters meet the highest international standards and are specifically developed for highly efficient removal of free, dispersed, emulsified oils and hydrocarbons from water. 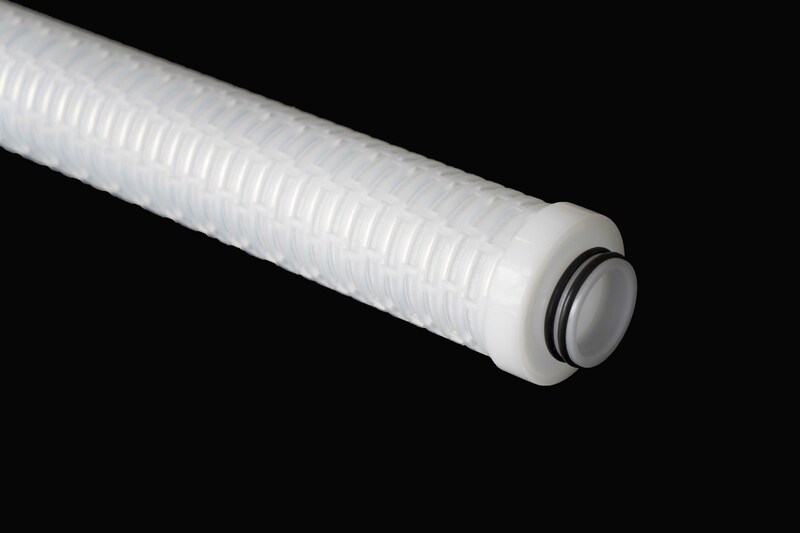 Oil Lock and Oil Wrap offer a reliable, cost-effective and simple solution for the removal of oil and hydrocarbons from water. All of the emulsified oil and 99 percent of all oil in the water is removed in a single pass. On top of that, there is no pressure differential over the filter elements during the process and the oil absorption filters can be handled without direct contact with the saturated media. All our oil absorption filters systems are tested in our in in-house test center in order to insure that they meet the highest industrial standards and have the smallest possible footprint. The Dutch Filtration oil absorption filters are being used worldwide for the filtration of completion fluids, acid flow back, hydro test discharges, waste water, produced water, bilge water, seawater, well water and mud pit and pipeline clean-up. In all of these cases and other processes that involve oily water treatment Dutch Filtration has oil absorption filters that are effective and meet the most stringent requirements. Works by forming an instant, irreversible electro-chemical bond with hydrocarbon as it passes through. No pressure differential over the filter elements during process. Cartridge blocks after saturation, no pass of hydrocarbons possible. The adsorption capacity is more then 2 liter of hydrocarbons. Pressure differential over the filter elements during process.